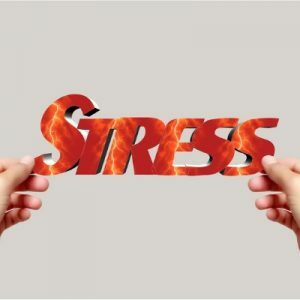 Stress can be defined as the psychological and physical state that results when the resources of the individual are not sufficient to cope with the demands and pressures of the situation. However over the years there are different ways you can define stress. 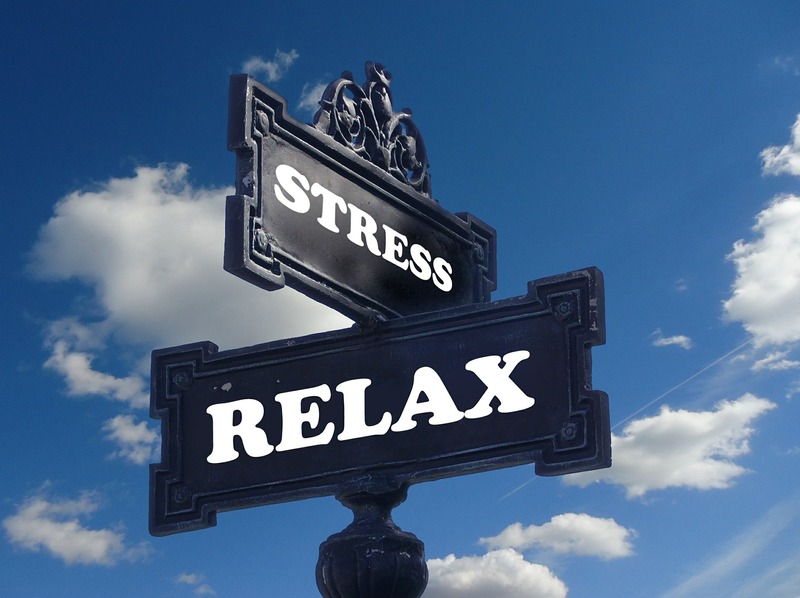 Acute responses to stress may be of feelings like anxiety, depression, irritability, fatigue; thinking difficulties of concentration and problem solving; physical symptoms palpitations, nausea, headaches. In our workplace unclear works or conflicting roles and conflicting boundaries can cause stress. Stress is unpredictable, uncontrollable, uncertain, ambiguous, unfamiliar, involving conflict, loss or performance expectations. An increase in sickness absence and early retirement, increased stress in those staff still at work, reduced work performance and increased rate of accidents, and reduced client satisfaction. An organizational culture must involve people in decisions making by keeping them informed. Must also providing good amenities and recreation facilities reduce stress. Employee must given the opportunity to participate in the design of his/her own work situation and in the processes of change and development affecting his/her work. Working conditions should provide opportunities for personal and vocational development as well as for self determination and professional responsibility. Responsibilities are to be handed over to responsible department/staff. Creating a safe system of work requires targeting equipment, materials, the environment and people e.g. ensuring sufficient skills for the tasks. Requires monitoring and reviewing systems to assess the extent to which prevention and control strategies which are effective. Training and organizational approaches to increase participation in decision making and problem solving, increase support and feedback and improve communication. Participate in problem solving and decision making reported more supportive feedback, feeling more able to cope, and better work team functioning. Staffs taught verbal, non-verbal communication and empathy skills. Interventions should be evaluated for effectiveness. understanding work culture is required rather than blaming and criticizing . Successful management will depend on the culture in the organisation.